Having ridden from a young age, Lisa started her competitive riding in the Old Berkeley Hunt North Pony Club. Whilst with the club, she competed on the area teams for various disciplines, including Prince Philip Cup, Horse Trials, Dressage and Show Jumping. She helped the teams to qualify for the championships and participated in numerous trips to Weston Park. From there, Lisa moved on to Junior eventing on her own Arctic Owl. 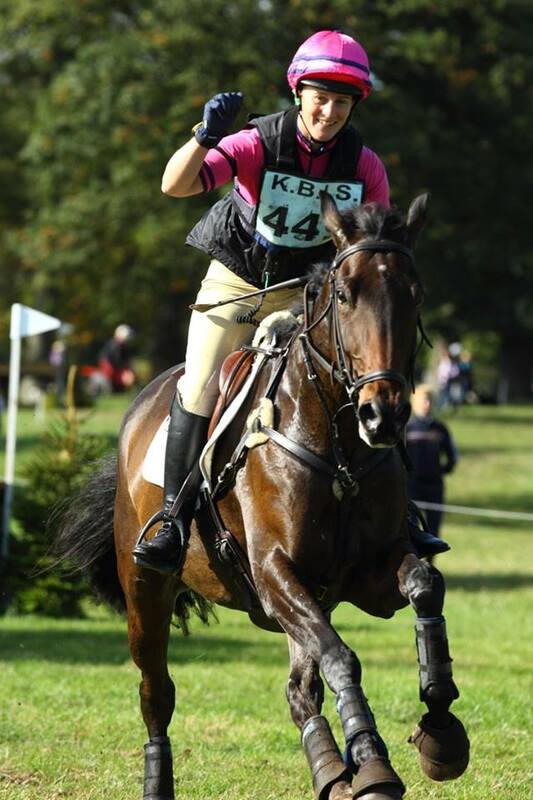 She was then long listed for the Young Rider team and began training with Gill Watson. The next horse Lisa bought was five year old Osprey. She trained him to Advanced level and competed on the Young Rider team, and it was a huge disappointment when Osprey developed navicular and was unable to go on to achieve his full potential. Lisa then went on to work and train with a variety of top International riders, including Eddie Stibbe, Marietta Fox-Pitt and The Laurence David Event team. After moving back home, Lisa set up Red Lion Farm and now runs a successful livery business from her base in Sarratt, Hertfordshire. She has her own team of International event horses and spends the majority of her time competing, teaching and producing some very talented young horses.